‘Feeding The Machine’ is the second demo from the Lithuanian thrash metal band Lucifer. The title track starts off with a slow guitar intro, which gives in to some thrash metal riffage and Toxic Holocaust -style vocals. This particular song is very guitar driven with the riffs and the solos being the main focus whilst the drums maintain a steady pace. Not that it’s a bad thing, in fact it’s pretty much what you would expect from a band of this genre. Then we come to ‘Killchain’ which skips the slow intro, starting with a full blown assault of mid-paced guitar riffage. There’s also more guitar solos and the vocals are far more prominent on here than they were on the title track. Finally we come to ‘Harmony’ which has a similar slow start and picks up the pace as the song progresses. In a way it feels like a continuation of the title track as the guitar patterns are very similar, although this time the vocals enter the spotlight. It’s hard to judge a band based on just three songs. All I can say is that this is a very promising thrash metal demo and I can’t wait to see what these guys come up with next. Hailing from the apparent ancient fishing village Auchtermuchty (which is shown as being inland on Google Maps), come Scotland’s finest (and probably only) heritagecore outfit Rumahoy. Dubbing themselves as the first and original Scottish pirate metal band, the quartet formed in 2010 and released a song entitled Blackbeard’s Mighty Treasure which when down well in Scotland’s underground metals scene, as I’m told. With very little information about the floating around on the seven seas of the internet, I couldn’t help but think this was some sort of elaborate hoax but the demo was passed onto me by a trusted contact and the demo does indeed contain four genuine, if somewhat, tongue in cheek tracks. Oceans of Treasures begins with the alluring sound of the tides coming back and forth before a soothing use of acoustic guitars and drums sail onwards before the track takes a turn down the heavier tides of the track. The riffs are genuinely and intelligently performed while the vocals (and lyrics) seem to bring about the tongue-in-cheek sound, mixing cheesily deep clean vocals with screams. The use of folk instrumentation sallies forth a folky and pirate sound, making it almost Celtic. 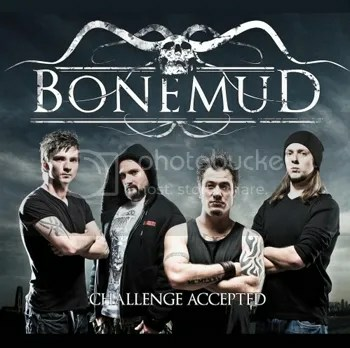 Digging For Rum rushes in with a strong thrash sound, which is soon found sailing alongside a more folk orientated sound however the clean, deep vocals really do put me off from wanting to listen to this track again. Questing Upon the High Seas makes up for the previous track, to an extent, bring some really epic passages and poignant lyrics though the vocals are pretty much like marmite. The samples (which I’m assuming are taken from different pirate films) really add a unique sound to the song. The keyboards add some truly dark sounding voyages to the song, especially when the harsher vocals make a proper appearance after a sample taken from Pirates of the Caribbean. 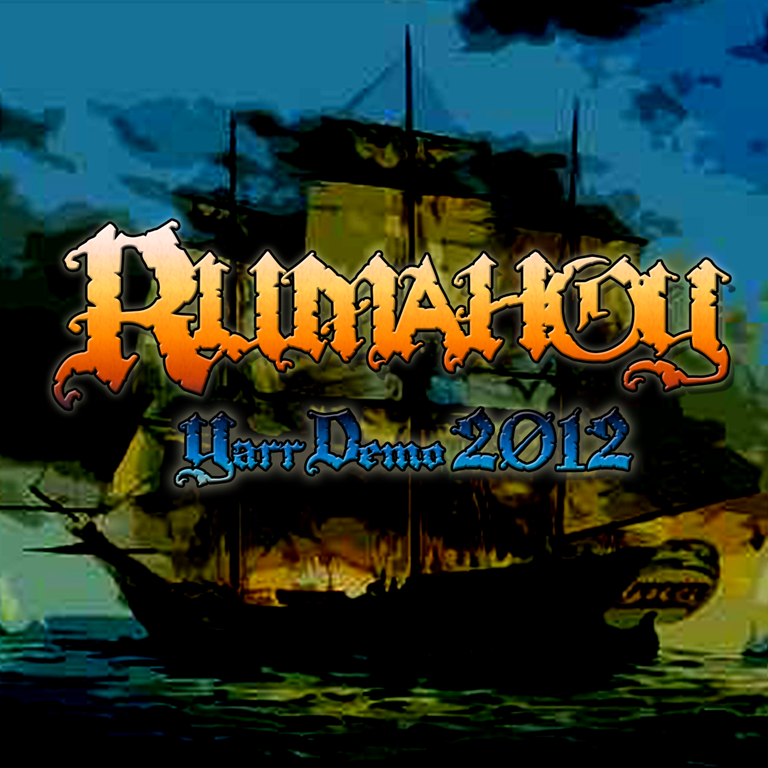 The demo ends with the black metalesque piece that is Ahoy, Wenches! To be honest, I expected it sound more folky and like a drinking song but the dark, almost evil screams of the guitars work well. The vocals ring in a similar vein to early 90s Bathory, adding a slight but distinct epic part to the track. I’m really in two minds about this release; the overall musicianship screams out with a serious metal vibe while the vocals and lyrics make it almost… Like a joke. If you’re not too fussed about lyrics that are bursting with cheese then Yarr Demo is definitely something to get your hands on to place in your treasure trove of metal. The release is enjoyable enough though it is let down in areas by the vocals. ‘The Allegiance’ is the debut EP from the British thrash metal band Seven Deadly. The band consists of former members of Panic Cell and Denounce. The title track ‘Allegiance’ sets the tone for some good thrash metal complete with fast and furious guitar riffs. Ok, so the vocals are not exactly the greatest, shifting from clean to a more nu-metal/At The Gates, but they seem to suit the overall feel of music. Similar things apply to to ‘End Of All’. Notable exceptions included ‘Blood on your hands’ and ‘From This Darkness’, both of which offer a more melodic touch to the guitars as well as emphasizing the clean vocals. Overall not a bad effort though the vocals could do with some refining.